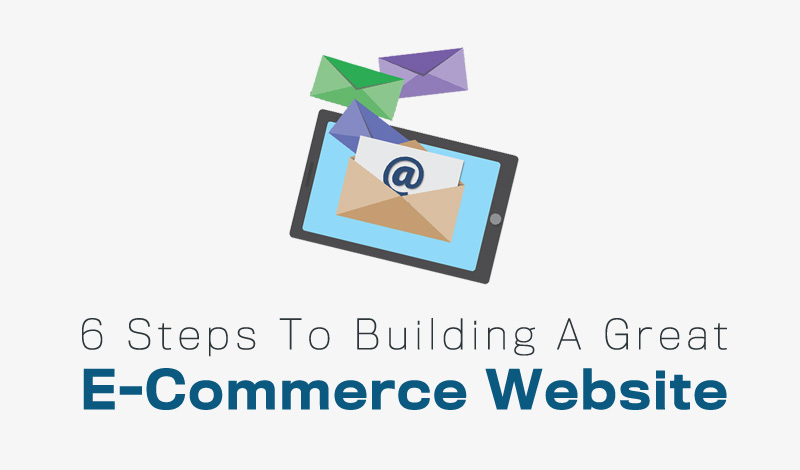 To create a great e-commerce website you have to get the basics correct. Theres a lot of competition on the web for sales however not every website is doing e-commerce well. If you get the fundamentals right you can achieve success in a crowded market. 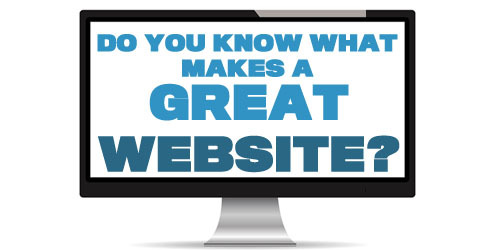 Always Make Your Website Easy To Use. Make every aspect of your e-commerce website easy to use. If people have to work hard to find what they looking for, or the processing of their website orders are complicated people are going to switch off and go elsewhere. 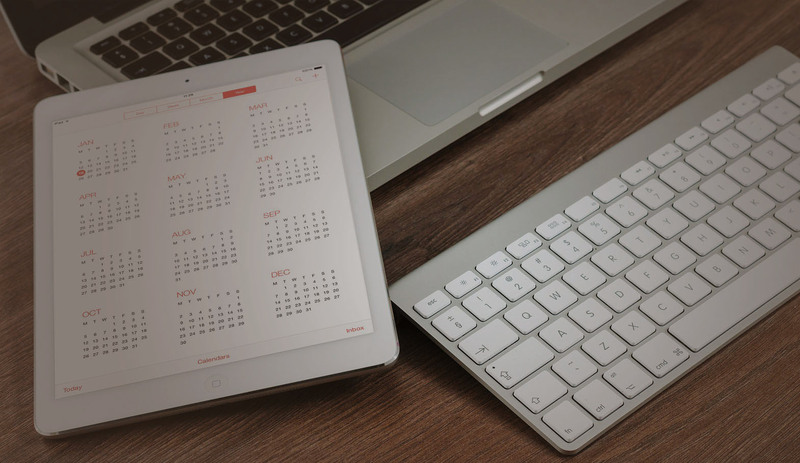 One of the key things you need to consider is the site structure, create a map of your website and plan out the process of how people will use your it. Grouping similar products into pages, always make the navigation as easy as possible to use. Always include a search on every page to make finding products easier. Be up front with all prices include postage, VAT, and additional cost before people start the checkout process. 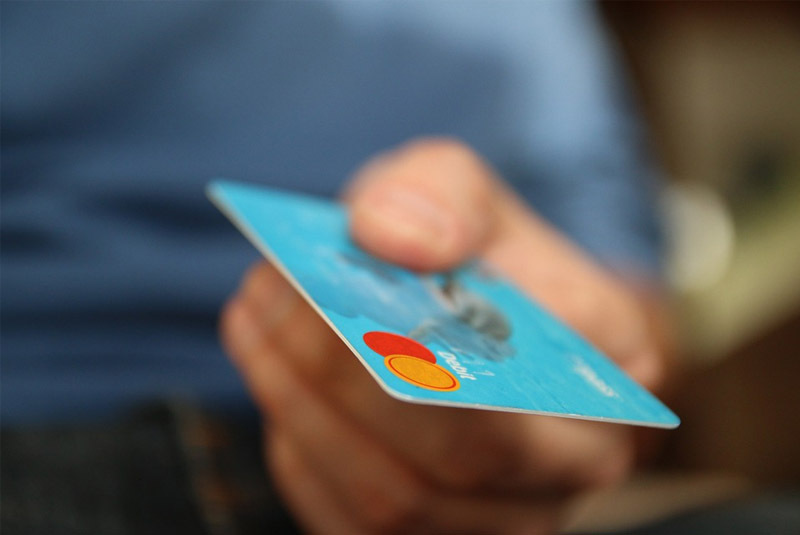 Many times people go through the checkout process and then drop out when additional cost are added, doing this will loose you customers and their trust. Make the checkout easy, only ask for information you need and try to keep the process as simple as possible. People don’t want to spend time completing checkouts, look at Amazon 1 click ordering and how well they do order processing. One of the key things people look for in a business and a website is trust in what they are buying is going to work for them and work as advertised. Build trust on your site, people hear all the scare stories about internet fraud you need to over come this so people trust your business. Use real customer reviews and testimonials. Give them the ability to ask you a question and talk to you. Include all your business contact details. Add your staff profiles so people can see who they are dealing with. Include the people who work for you in your brand image. Make The First Buying Step Painless. As well as building trust you need to keep the first step in buying easy as possible. Think baby steps that lead people to trust you, be upfront clear and honest. Be approachable and easy to use. Use low cost lost leaders items to get people to make a purchase from you on a small item. Be there and make it easy to ask and answer people questions. Use social media to interact with people. Why Should People Buy From Your Business? What makes you’re business different, why are you better than the rest. Is it your business, your cost, your customer service, or your product. Great e-commerce website always have a unique selling point. Something that makes them a little different and better than the rest. You need to put this at the top of your site and include it in your marketing make a point of showing why your the best and why people should buy from you. The process people go through when buying is complex and can vary on the person and the product or service there looking for. It can be influenced by price or need. If you sell TV’s they can be costly and people are more likely look around. if you sell pens and they need a pen they are more likely to just buy. You need to understand the buying process for your business, and take it into account when you create your website. Great e-commerce websites give people a reason to return to the site. If you understand the buying process you realise that some people take several visits before they buy, you have to give these people all the information they require and give the a reason to come back to your website. Include informative content, or fun stuff that people will come back to visit. Having regular sales and great deals that are changed often are all great ways of getting people to come back to your website. If you would like help to create a great e-commerce website please take a look at our website design packages. If you have any tips on creating a great e-commerce website please share with everyone below.